Please see my stunning ring on consignment with JbG. 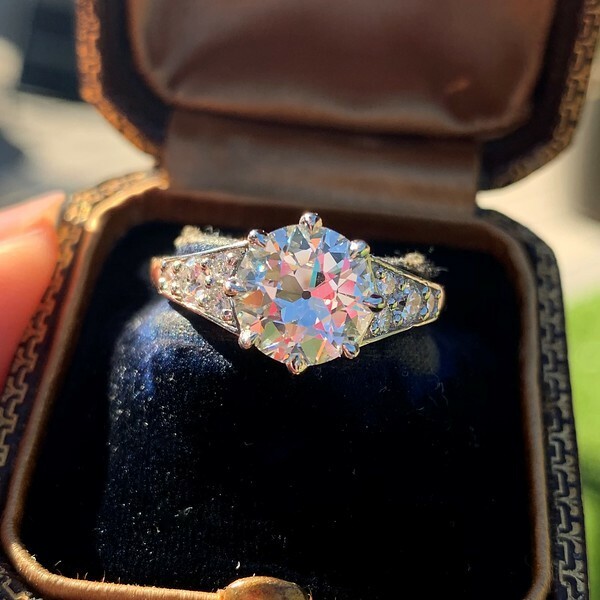 Incredible antique diamond! Willing to sell diamond alone as well. Email with questions or offers. Thanks! Priced at -6.5% Under RAP and that's not including setting factor.